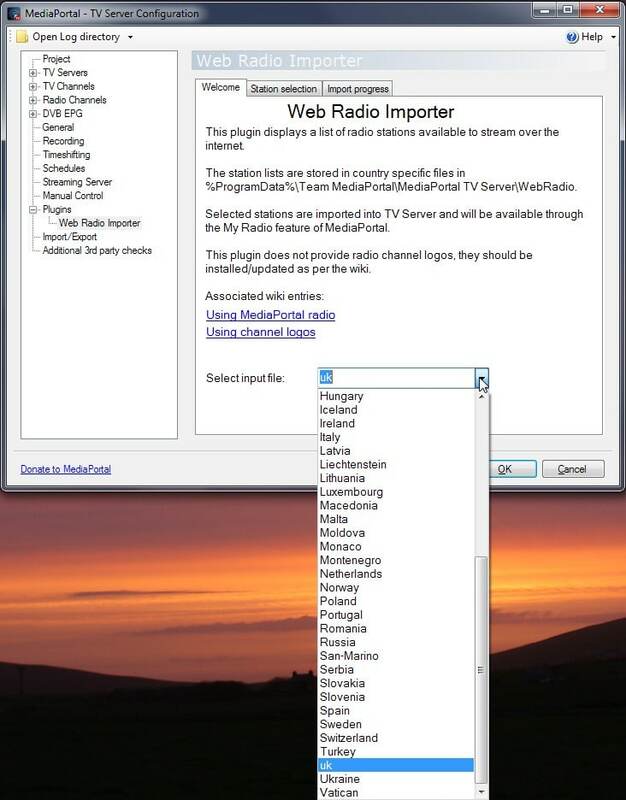 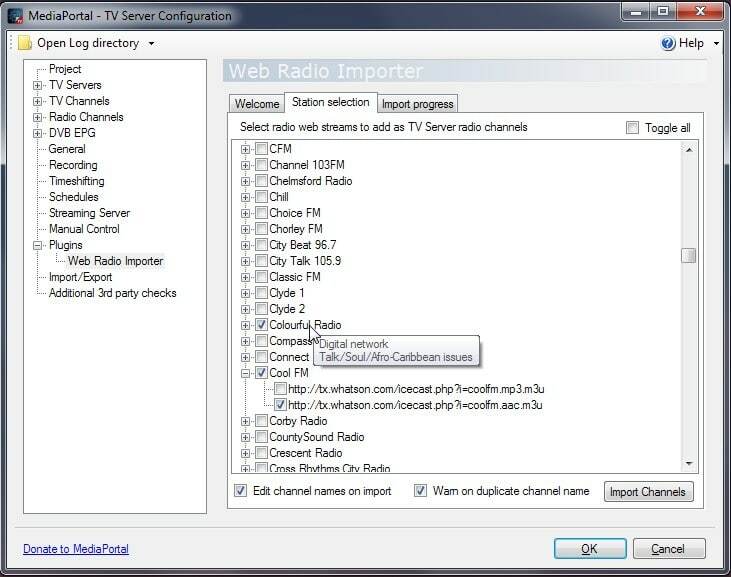 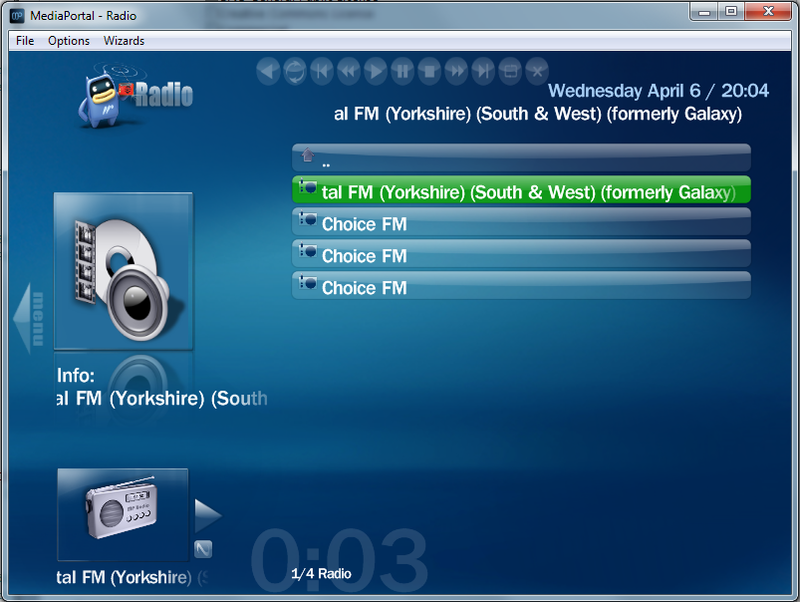 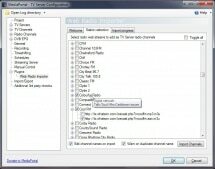 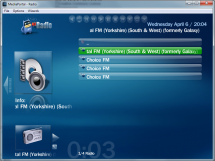 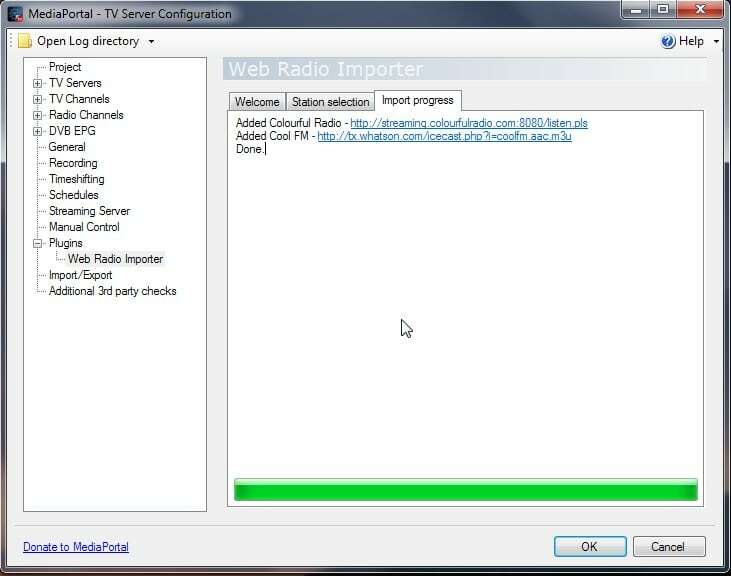 MediaPortal TV Server supports web streams as channels, this plugin presents a list of available Radio channels which are streamed over the internet and allows you to select which ones to import as TV Server Radio channels.  Please would someone fix this for the new MP 1.4? 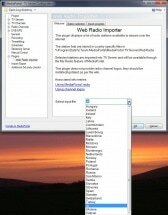 I tried to contact the developer but my mail was returned as unknown address.